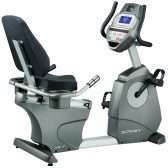 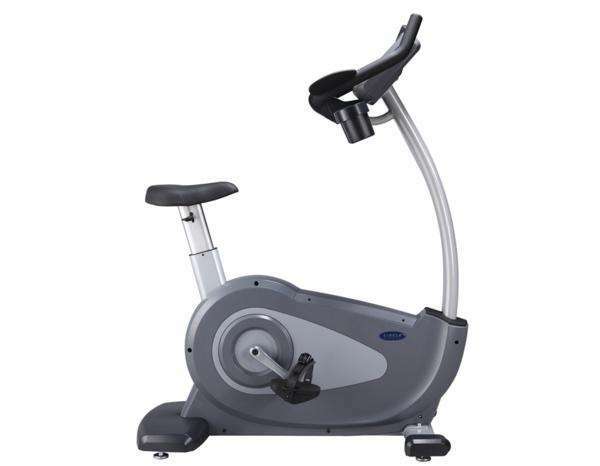 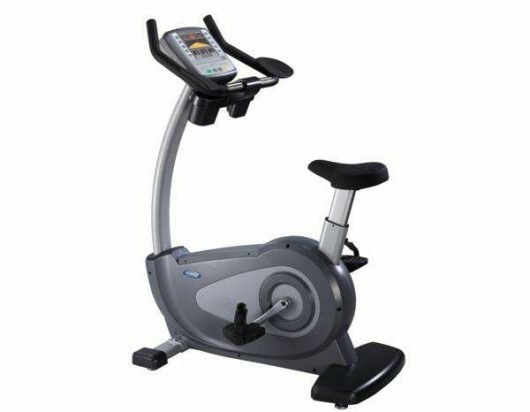 Circle B7000 bike combines comfortable sitting position with natural strides. 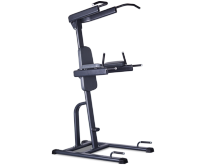 The Multiple seating level adjustments offers comfortable exercise position to all users. 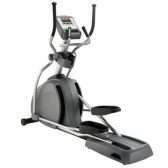 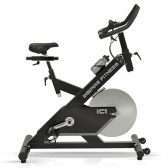 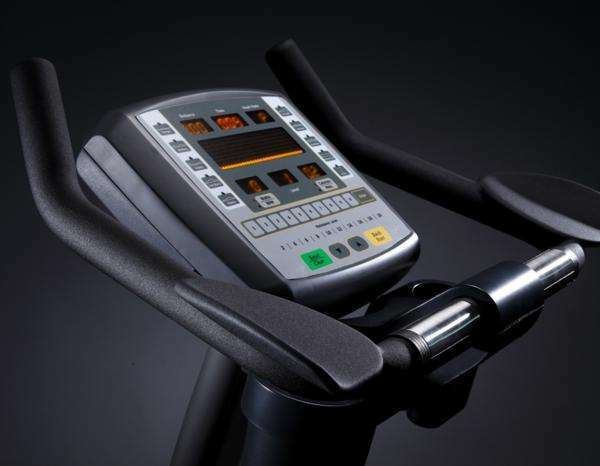 The handle bar on B7000 is specially designed to accommodate workouts ranging from relaxed to rigorous. 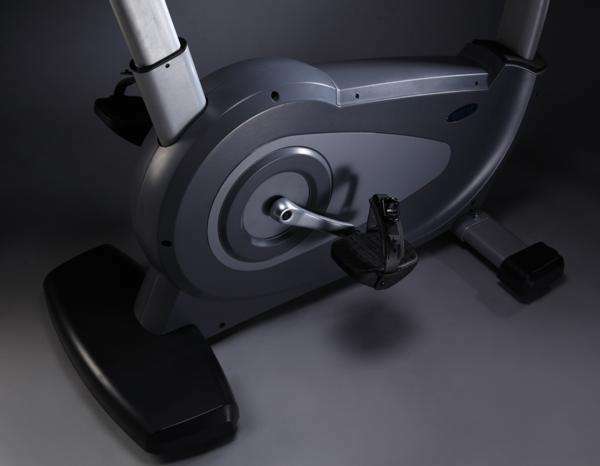 The soft grip handle bar and the padded elbow rest provide comfortable support for your upper body during workout.